Cross-country skiing is a snow sport which takes place over a variety of distances and terrain. Athletes race over the courses containing uphills, downhills and undulating terrains and the winner is the one who finishes the race in the shortest time. 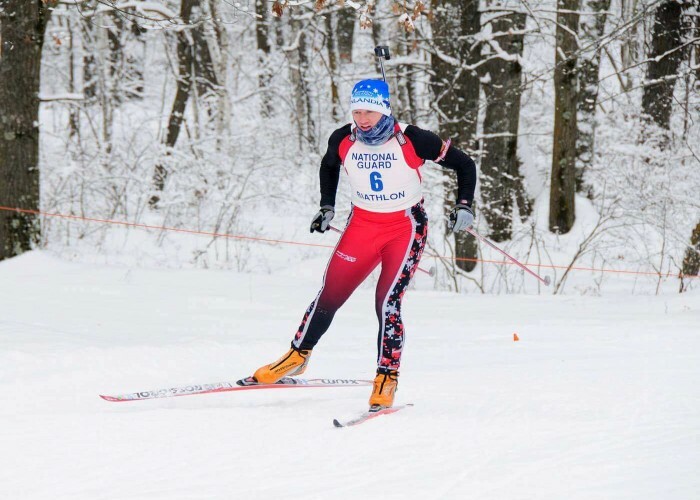 The sport also includes cross-country ski marathon events and ski orienteering events sanctioned by separate organizations. 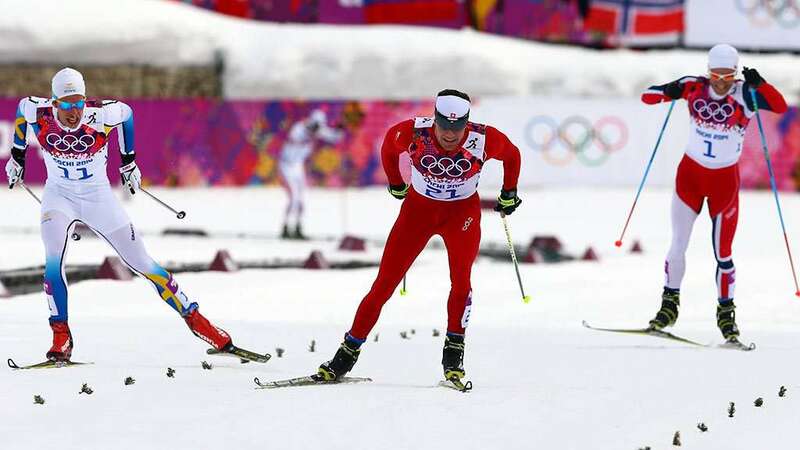 Cross-country skiing is believed to be first practiced by the Norwegian army units and as a sport, it first appeared in the mid-19th century in Norway, and the first recorded race took place in 1842. The sport was included at the Winter Olympics in 1924 with events for men only. The women’s events first took place in 1952. 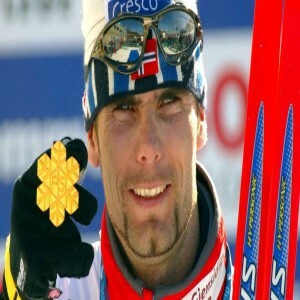 The FIS Nordic World Ski Championships began taking place since 1925 for men and since 1954 for women. To run down the course and cross the finish line in the fastest time possible. 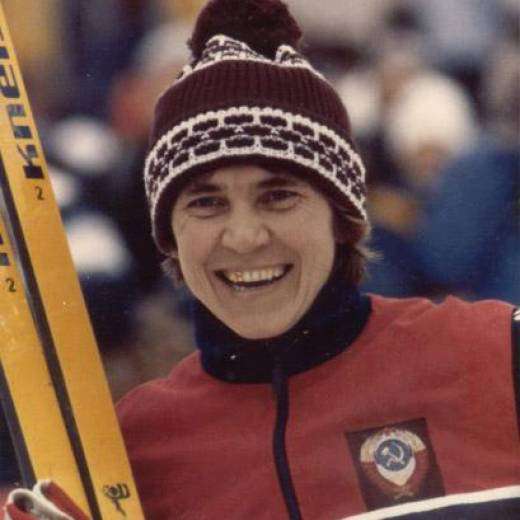 Men and women compete as individuals or as teams in various events of cross-country skiing. The race course of cross-country skiing contains uphill, downhill and undulating terrain in roughly equal measure and must be laid out as naturally as possible. The uphill section should have a gradient of 9-18% with height differences over 10m. The undulating rolling terrain must utilize all terrain features with downhills and short climbs with height differences of 1-9m. For sprints, the differences between the lowest and highest points should not exceed 50m and for distances above 15km, this difference should not be greater than 150m. She is a six-time Olympic champion and an 18-time World Champion in different events. 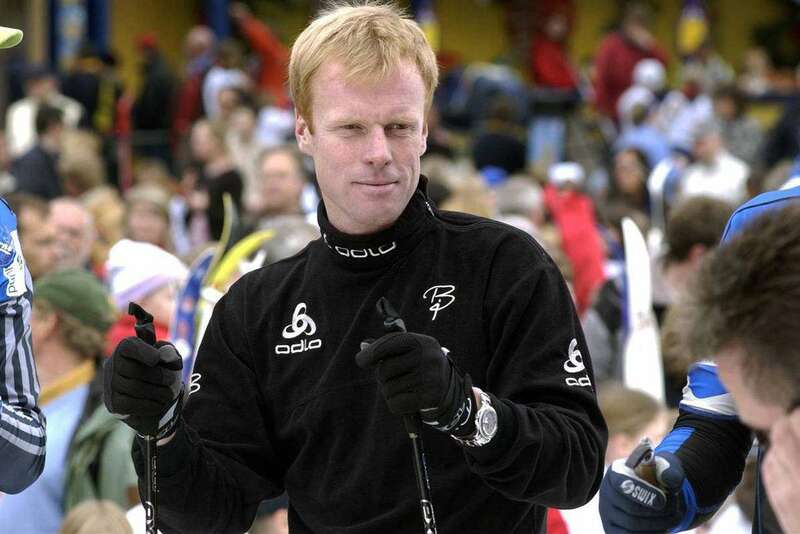 He is an eight-time Olympic champion and a nine-time World Champion and is considered to be the most successful cross-country skier in the history. 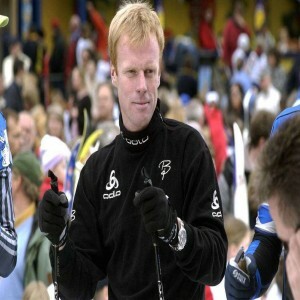 He is a six-time World Champion and a five-time Olympic champion in various events. She is a ten-time Olympic medalist with four gold medals and a 12-time World Championships medalist (with four golds).